Keep your Samsung Galaxy S8 screen in fantastic condition with the official Samsung scratch resistant screen protector. This twin pack represents amazing value and twice the protection. Not a lot being a Genuine Samsung product is more than enough for me. 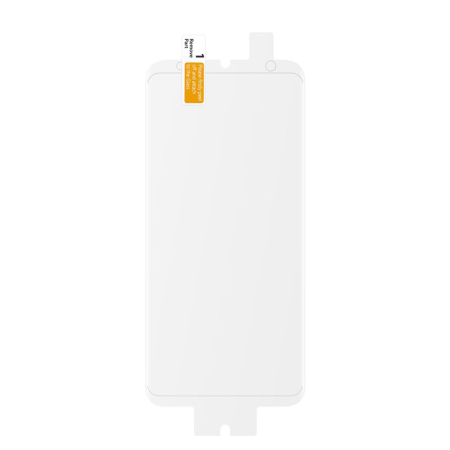 With this pack of two screen protectors, enjoy peace of mind for even longer. 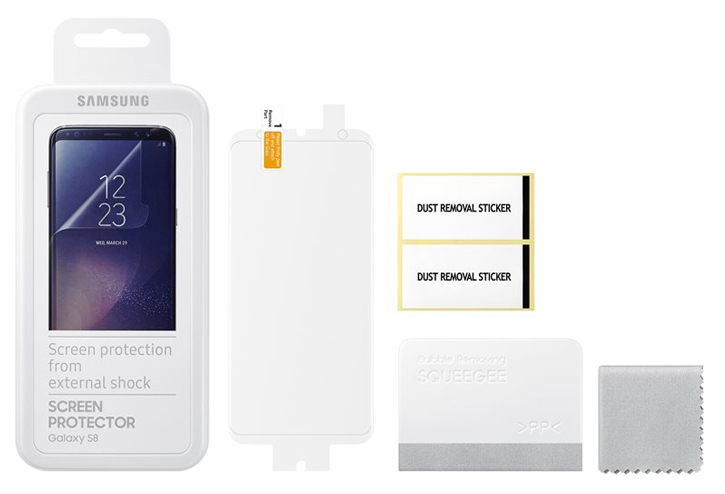 In the extremely unlikely event that one of your screen protectors becomes damaged or scratched, or you replace your phone with another Galaxy S8 - no problem. 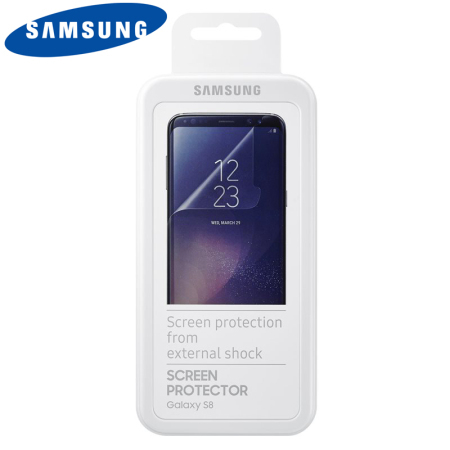 This twin pack of screen protectors really does ensure the safety and integrity of your display beyond the lifetime of your device. 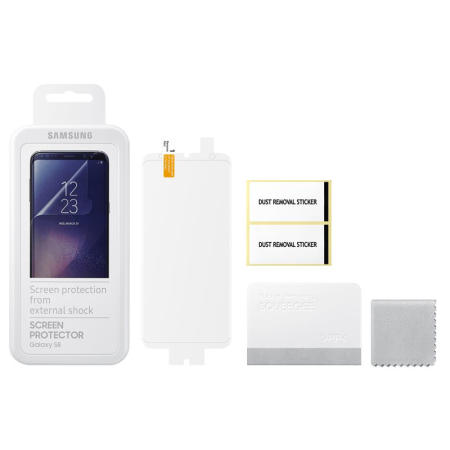 Manufactured by Samsung, these specialised screen protectors for the Samsung Galaxy S8 help to keep your phone in top condition by protecting the display from scuffs and scratch damage.